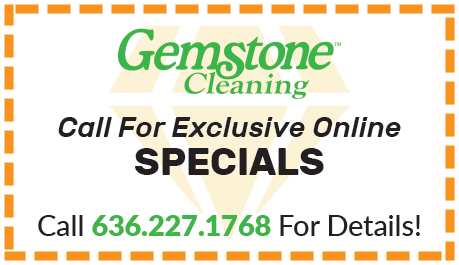 Gemstone Cleaning serving the St. Louis and surrounding area's since 1981. Our experienced staff and deep cleaning processes will leave you with a Clean, Fresh, Healthy Home. Simply give us a call 636-227-1768. We look forward to serving you. I called these guys on short notice and to say the least, these guys are great! Fast and courteous!